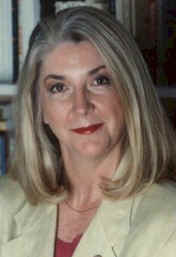 PAMELA JAYE SMITH is a mythologist, writer, consultant, speaker and award-winning producer-director with twenty-five years in media. She is the author of "INNER DRIVES: How to Write and Create Characters Through the Eight Classic Centers of Motivation" [the chakras]. Her company MYTHWORKS offers Applied Mythology for more Powerful Reality. Clients and credits include Microsoft, Paramount Pictures, Disney, Universal, RAI-TV Rome, Marseille France, GM, Boeing, Pepperdine, Screenwriting EXPO, film festivals, and the US Army (during the Clinton administration).